Worldwide spending on Internet of Things (IoT) security will reach $US348 million in 2016, a 23.7 percent increase from 2015 spending of $US281.5 million. Spending on IoT security is expected to reach $US547 million in 2018 and although overall spending will initially be moderate, Gartner predicts that IoT security market spending will increase at a faster rate after 2020, as improved skills, organisational change and more scalable service options improve execution. 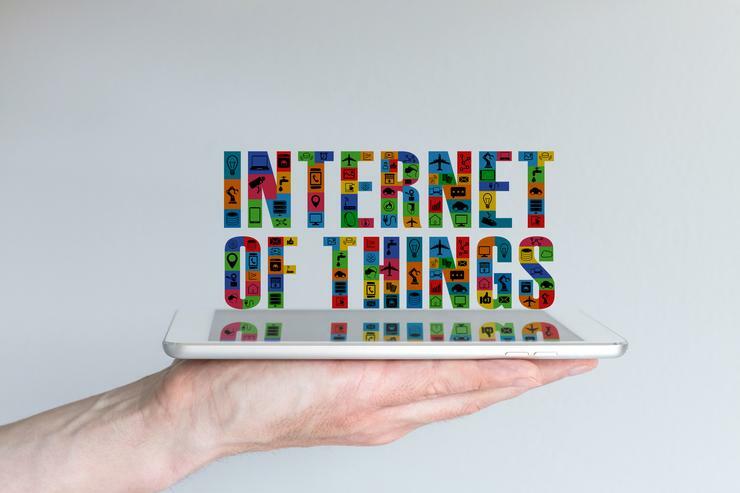 “The market for IoT security products is currently small but it is growing as both consumers and businesses start using connected devices in ever greater numbers,” adds Ruggero Contu, research director, Gartner. “Gartner forecasts that 6.4 billion connected things will be in use worldwide in 2016, up 30 percent from 2015, and will reach 11.4 billion by 2018. Contu says the market for IoT security products is dependent on IoT adoption by the consumer and industry sectors. As such, endpoint spending will be dominated by connected cars, as well as other complex machines and vehicles, such as heavy trucks, commercial aircraft, and farming and construction equipment. Looking ahead, Gartner predicts that by 2020, more than 25 percent of identified attacks in enterprises will involve IoT, although IoT will account for less than 10 percent of IT security budgets. “Security vendors will be challenged to provide usable IoT security features because of the limited assigned budgets for IoT and the decentralised approach to early IoT implementations in organisations,” Contu adds. Consequently, Vendors will focus too much on spotting vulnerabilities and exploits, rather than segmentation and other long-term means that better protect IoT. “The effort of securing IoT is expected to focus more and more on the management, analytics and provisioning of devices and their data,” Contu adds. “IoT business scenarios will require a delivery mechanism that can also grow and keep pace with requirements in monitoring, detection, access control and other security needs. “The future of cloud-based security services is in part linked with the future of the IoT. In fact, the IoT's fundamental strength in scale and presence will not be fully realised without cloud-based security services to deliver an acceptable level of operation for many organisations in a cost-effective manner.